LaCroix has taken over as my mixer of choice recently. The zero calorie factor is ideal and goes hand in hand with preventing a sugary hangover. Shares of its parent company, National Beverage Corp., experienced more growth than Netflix and Tesla combined this year. 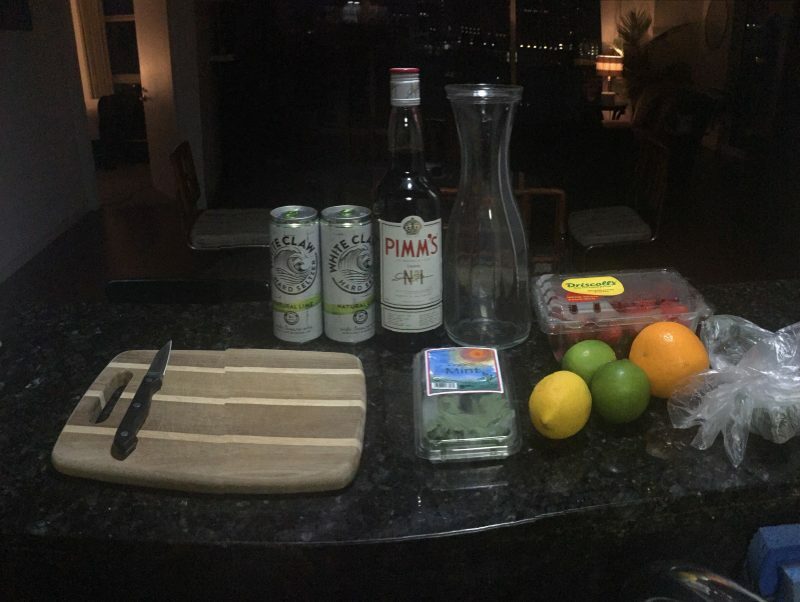 Pimms Cup is a staple of British summer that can typically be found off the courts of Wimbledon. While it’s usually made with ginger ale, switching over to seltzer is a great way to cut out extra sugar. Even if you don’t have a picnic in the English countryside to attend, this is a great cocktail to accompany a day at the grill. 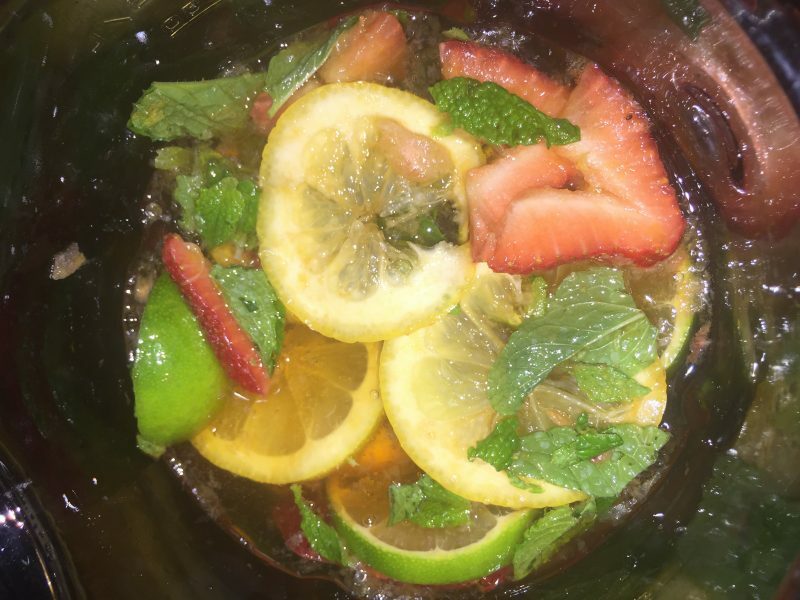 In a pitcher, mix the Pimms, mint and citrus slices together while making sure to push the mint down to the bottom. Let it sit for about 10 minutes in the fridge then add the White Claw Lime and stir. Add ice to a glass, stand a cucumber wedge up and pour away. NiCola LaCroix and White Claw Black Cherry take all the flavors of black cherry Coke into account without the negatives ingredients. If you really want to go for the cherry vodka you can, but I think the two seltzers’ flavor is ideal with the standard stuff. Weigh the seltzers out equally and add an extra shot of vodka if you see fit. Throwing some rosé in with your White Claw Grapefruit is a solid option for dinners that involve seafood and citrus. Top it off with the rind of the grapefruit and you’re all set. My go to for rosé is Whispering Angel, but it will work well with drier varieties. Find out where White Claw is available near you here.